Are you looking for some information? Maybe you are thinking about buying your first motorhome or maybe you want to learn more about solar power systems? 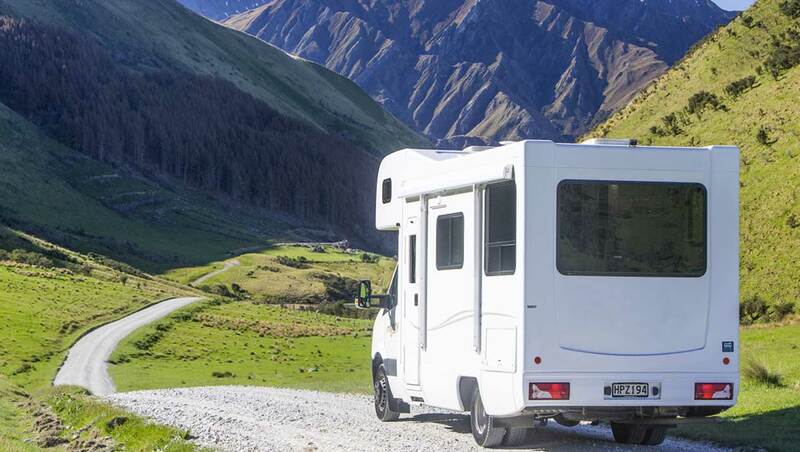 Our blog is here to help buy and maintain your recreational vehicle, choose the right accessories and keep you informed about what is happening in the bustling motorhome industry. This page only display our five most recent articles. Please use the search engine placed under the category list to search posts about a particular topic. 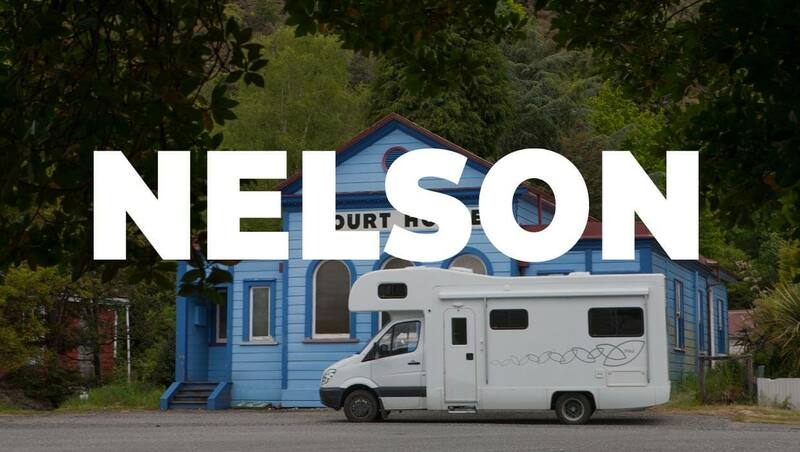 Join us for the RV Super Centre Pop Up Sale in Nelson, 11 & 12 May 2019. Meet our good guides for a free advice. 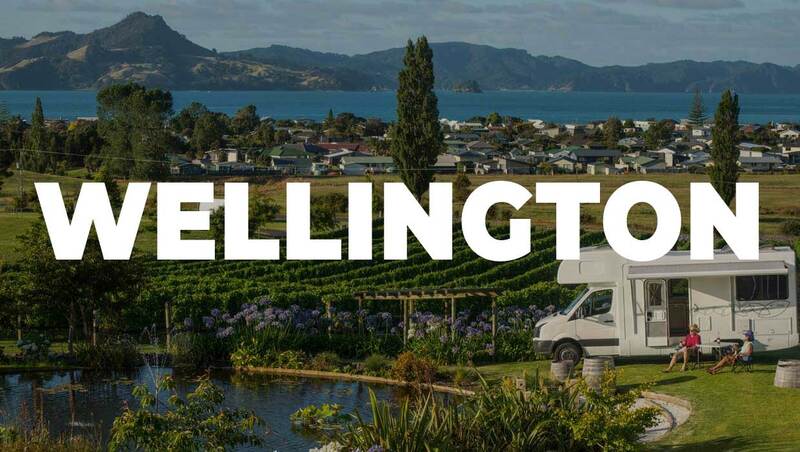 Join us for the Pop Up Sale in Wellington, 4 & 5 May 2019. Meet our good guides for a free advice. Join us for the Pop Up Sales at Palmerston North, 27 & 28 April 2019. Meet our good guides for a free advice. What's not to love about Roller Team? 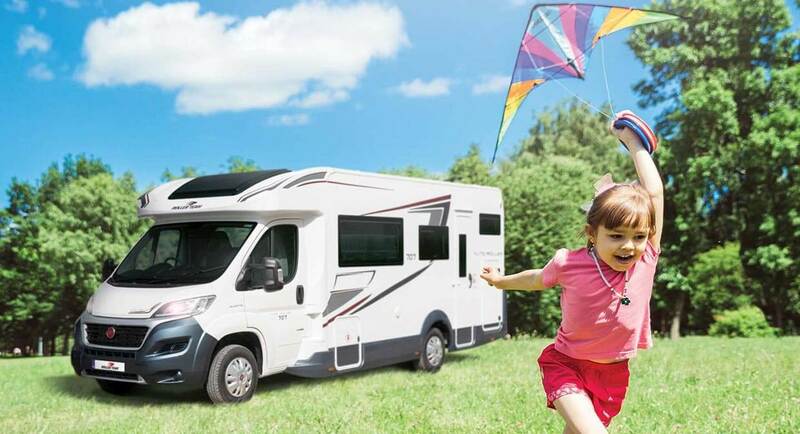 RV Super Centre offers style at an affordable price with refurbished European Roller Team motorhomes.